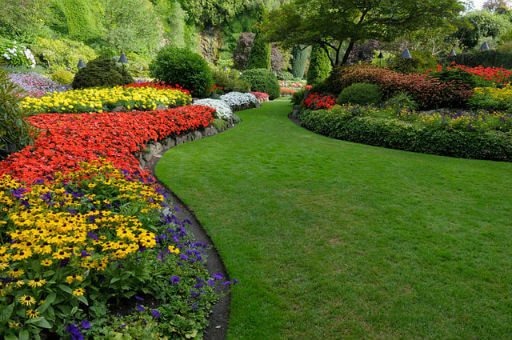 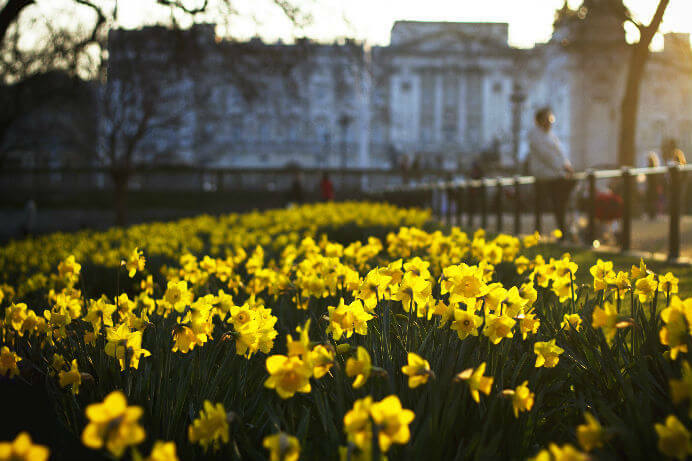 We provide professional garden maintenance services across Dublin and neighbouring counties. 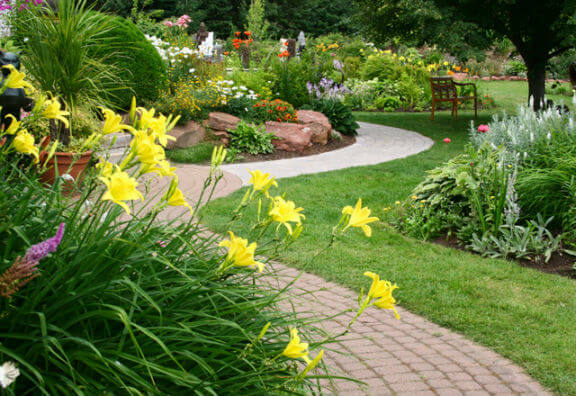 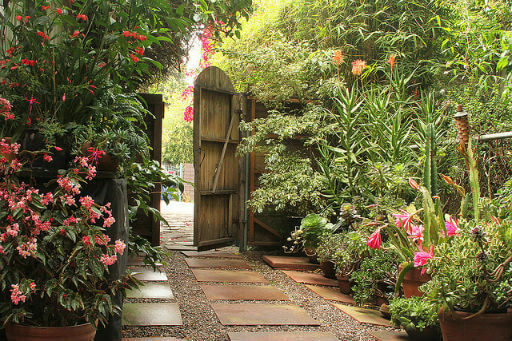 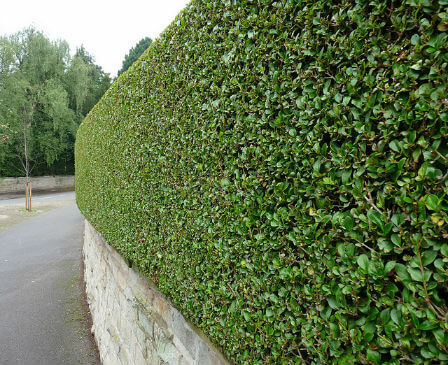 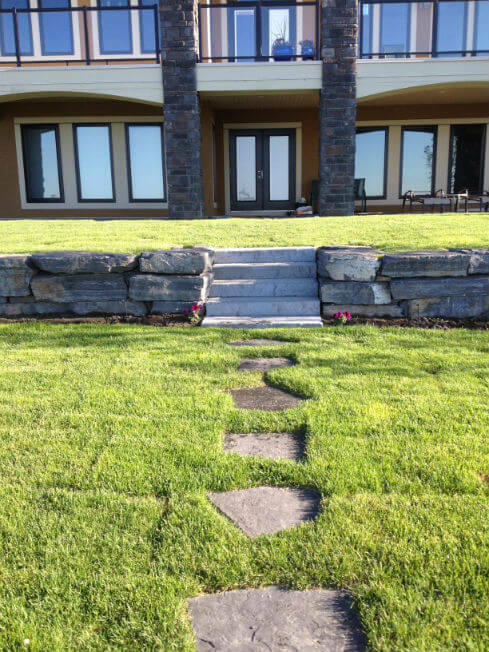 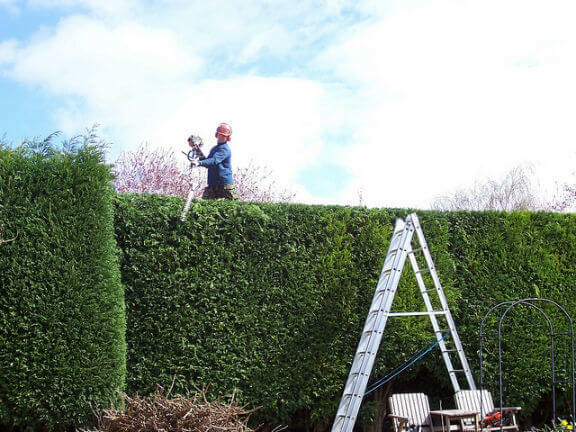 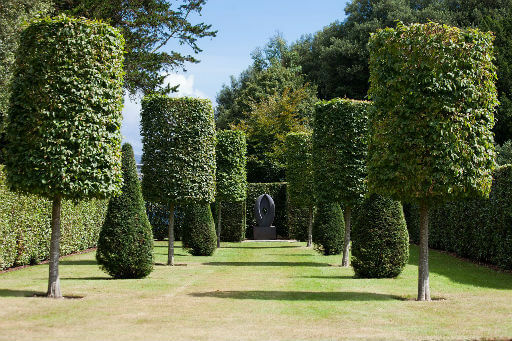 Our qualified landscape gardeners leave every garden looking their best with a clean cut and well maintained appearance. 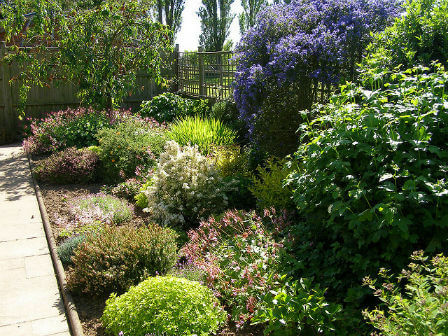 We believe that an on going approach to maintenance and care of your garden can make all the difference to the health and vitality of your outdoor space. 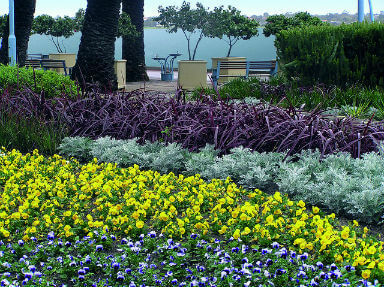 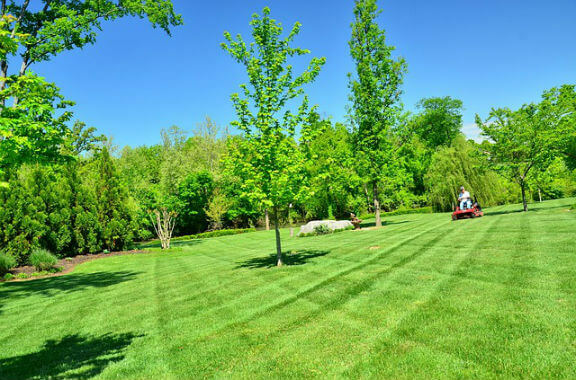 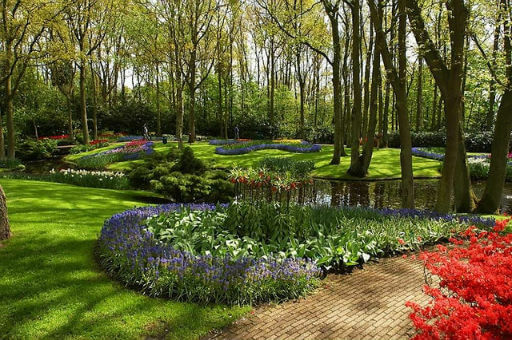 Olympian Landscaping also provides Commercial Grounds Maintenance services for Apartment Complexes, Housing Estates, Business Parks and Rental Units. 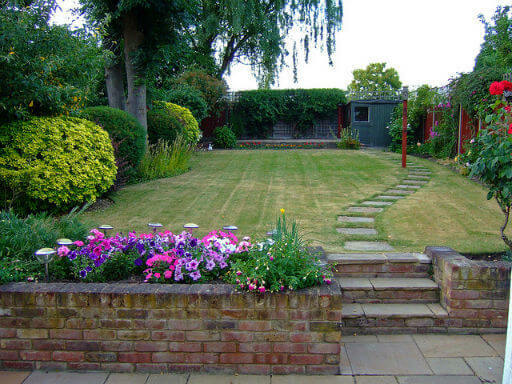 Our grounds maintenance packages can be tailored around your needs on a year round or seasonal basis.